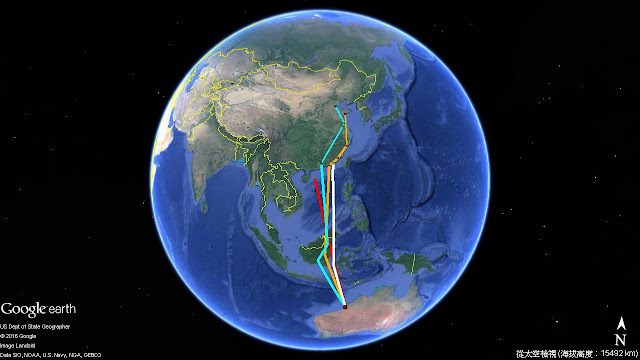 This just in from Katherine Leung and AWSG Grey Plover Tracking Project team. Just in time to celebrate World Migratory Bird Day, and what better way to do it than publishing news from a migration tracking project. 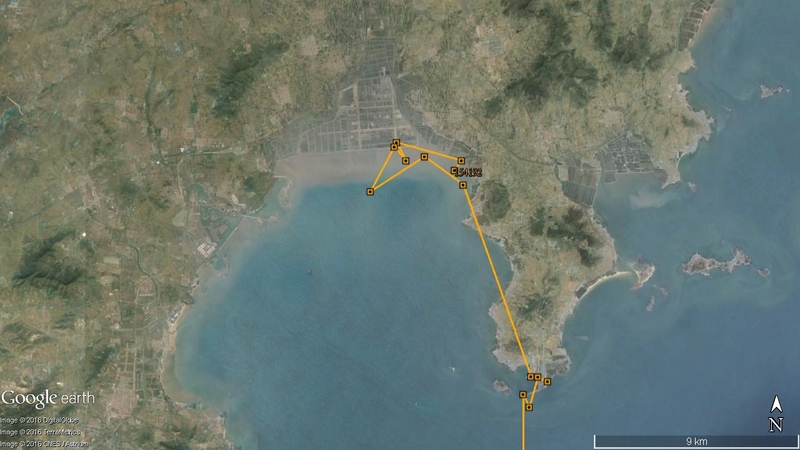 In our last update, we have been worried about Charlie’s choice of stop-over site in a container port in Qingdao. Charlie has brought us good news that in the past 4 days, it had moved about 9km further north and has been able to find a more “natural” wetland with mudflats and aquaculture ponds. Fingers-crossed that Charlie will be able to fully replenish there before departure. 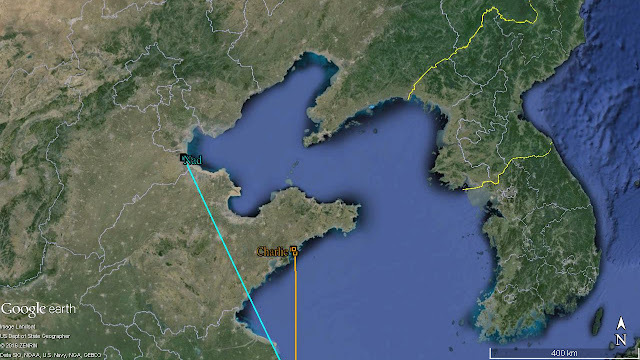 Meanwhile, Nad is still feeding and moving around strongly in southern Bohai Bay.